A business has chosen to implement digital transformation. A solid understanding of current baseline is crucial to its success. Here’s how to begin. Is the existing environment suitable and prepared to handle the latest technology? A readiness assessment will determine to what extent are the pre-requisites fulfilled, any changes necessary to start the transition. Cost and compatibility analysis are the bedrock for the clearest approach that would be tailor-made to fit company-wide requirements. Whenever switching from mechanisms of old to new occurs, speedbumps along the road are expected. They can however be mitigated if this primary step is expertly carried out. 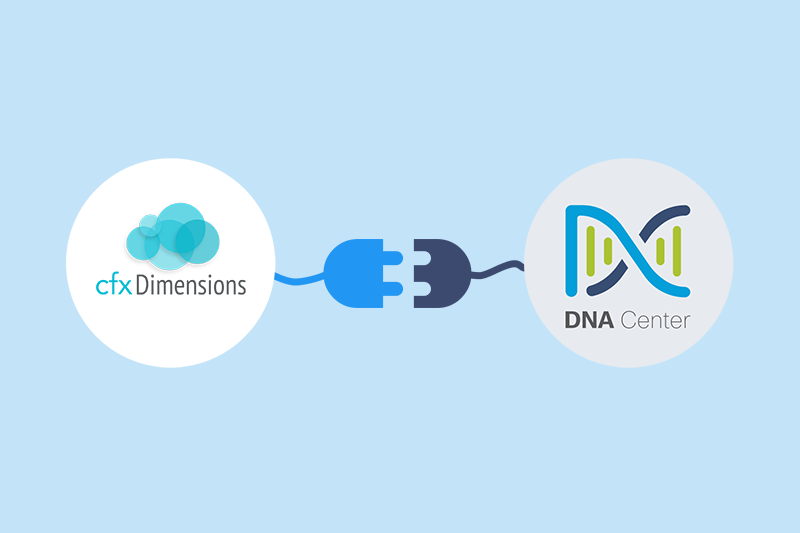 AppDimensions can continuously Discover all your apps, infrastructure, clouds using a unique agentless approach and builds a comprehensive and active model of the disparate and complex nature of target environments. This forms the foundational application intelligence which AppDimensions then leverages to address key use cases like cloud migration Assessment, security assessment, compliance audits, application governance, application portability and application modernization. 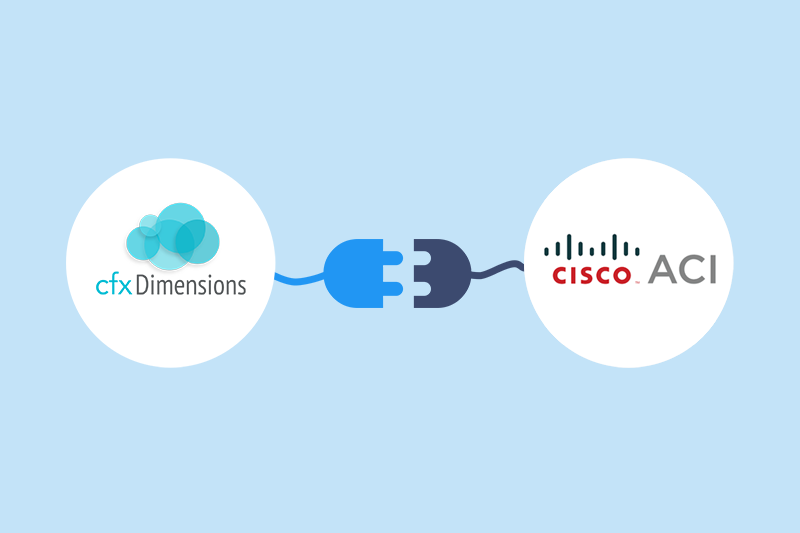 AppDimensions uses agentless model and takes a holistic cross-layer approach in discovering full stack consisting of applications, application infrastructure, hosts, containers, VMs, bare metal servers and the underlying infrastructure to deliver deep intelligence on a continuous basis. 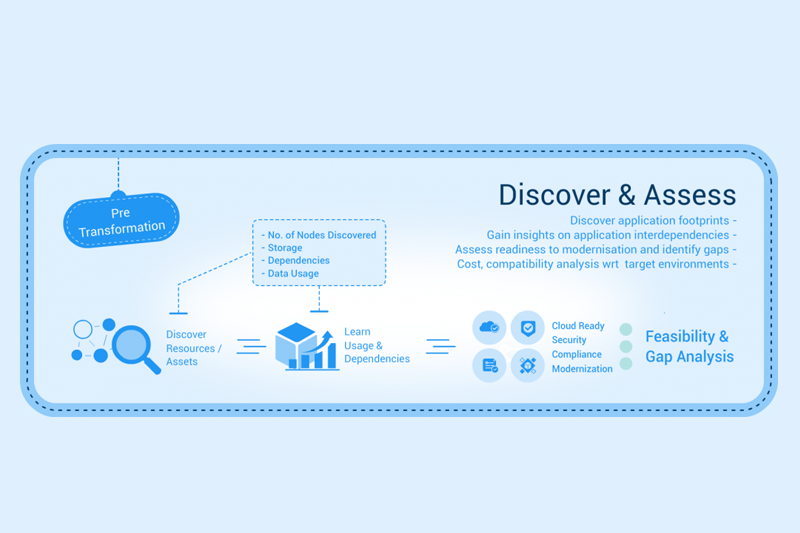 Leveraging the deep intelligence delivered through discovery, enterprises can use the extensible SDK and/or readily available plugins to perform the assessments required to develop a clear understanding of the readiness and gaps to execute successful modernization initiatives.